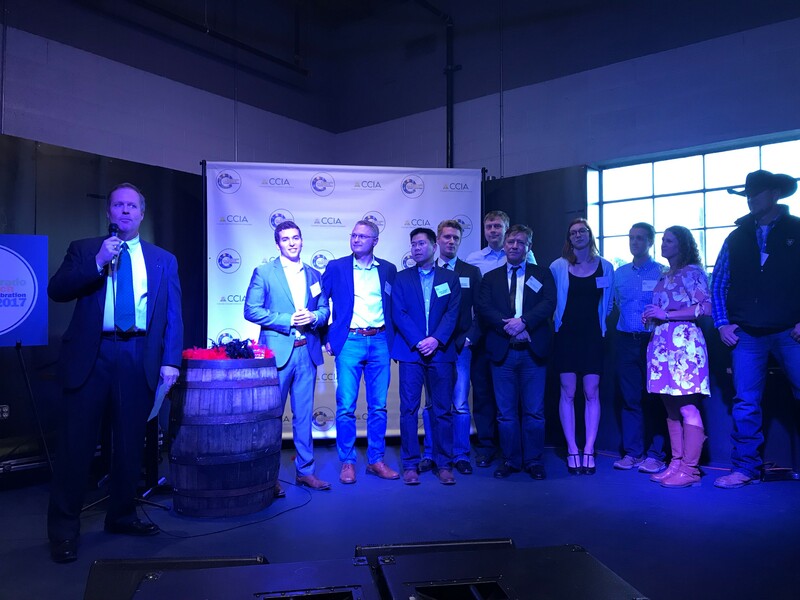 is the oldest and largest cleantech startup accelerator program in the Rocky Mountain West, with the mission to find, fund, and foster entrepreneurs with ideas to solve our greatest environmental and energy challenges. Through the Cleantech Open's annual business competition and accelerator program, we connect cleantech startups with the people and resources that will accelerate their success, and provide a national platform for public visibility. ... three states: Utah, Arizona, and Colorado. We are proud to be a central part of the highly unique and productive regional cleantech ecosystem: we work with partners all over region to support the growth of innovative startups coming out of our tremendous research institutions and business communities where we live and partner with local colleges and Universities like the Colorado School of Mines and the University of Denver. Blessed with abundant natural resources including lots of sunshine, Colorado, Utah and Arizona are host to many mining, materials and energy businesses (including Solar, Wind and Hydro) as well as research institutions like the National Renewable Energy Lab (NREL).